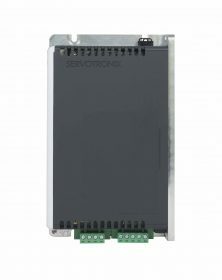 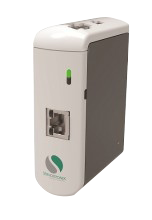 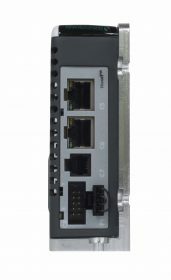 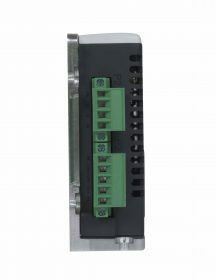 The Servotronix CDHD2 servo drive family includes a series of low voltage servo drives rated at 20–90 VDC input power and up to 15 ARMS continues current. 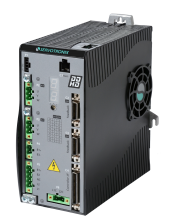 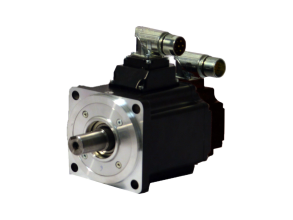 The CDHD2 LV drives offer the same robust mechanical design and high performance features as the CDHD2 VAC servo drives. 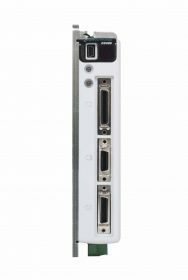 The compact design enables space-saving and mounting near point-of-use, suitable for applications such as electronics assembly, medical devices, and mobile AGVs. 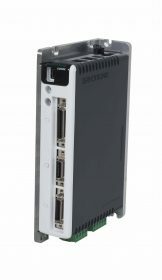 Copyright © Servotronix Motion Control Ltd. All rights reserved.